FALLS CHURCH, Va., Oct. 2, 2015 -- Northrop Grumman Corporation (NYSE:NOC), a leading aerospace and defense manufacturer of manned and unmanned aircraft, satellites, electronics, robotics and other systems, celebrated Manufacturing Day this week at its facilities across the country. 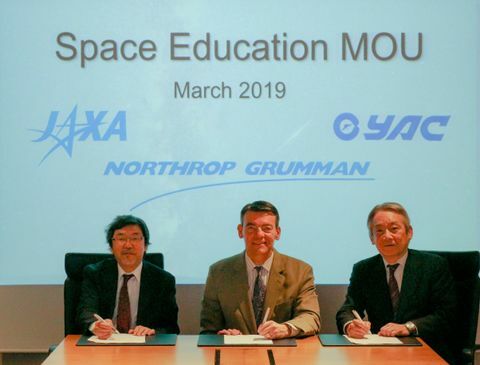 Twenty Northrop Grumman sites held activities designed to draw attention to the outstanding career opportunities in manufacturing and to showcase the company's expansive capabilities. Over the next decade it is estimated that nearly 3.5 million U.S. manufacturing jobs will be needed and 2 million of those positions are expected to go unfilled due to manufacturers' inability to find talent with the required skills, according to a study by the Manufacturing Institute and Deloitte Consulting LLP. 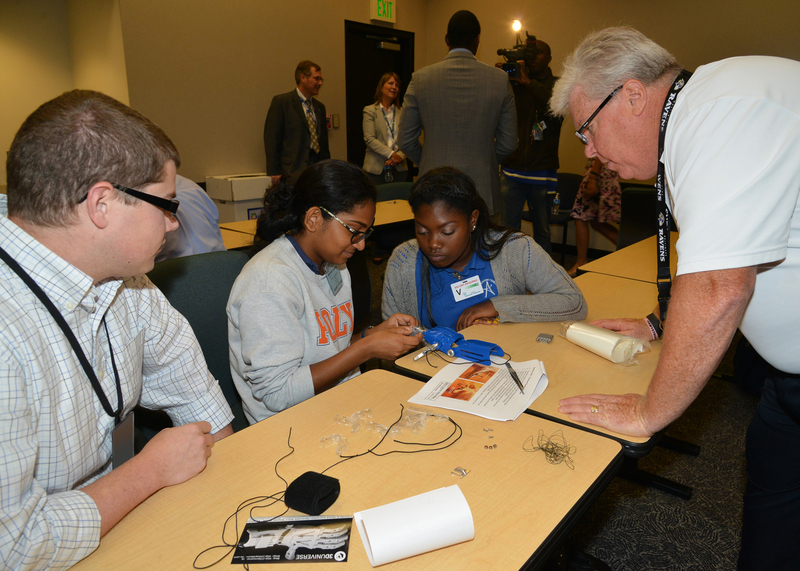 Manufacturing Day, an annual national event held on the first Friday in October, is a grassroots effort by U.S. manufacturers designed to showcase modern manufacturing technology and careers, and improve the public perception of manufacturing in America. More information is available at: www.mfgday.com . At 12 Northrop Grumman facilities nationwide, employees assisted science, technology, engineering and math students from area high schools with a prosthetic hand assembly project. Traditional prosthetic hands can cost thousands of dollars, whereas the student-constructed devices cost $30-40 and were made using advanced, additive manufacturing. The hands were donated to Enabling the Future, a nonprofit that specializes in providing prosthetics to children in need around the globe. Northrop Grumman's Palmdale, California site recently received the Silver level Zero Waste certification from the U.S. Zero Waste Business Council, becoming the first aerospace production and manufacturing facility in the U.S. to receive this honor. 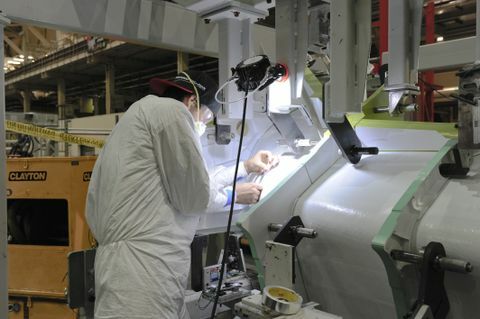 The Palmdale site, which produces F-35 center fuselages was voted Assembly Plant of the Year in 2013 by Assembly Magazine.